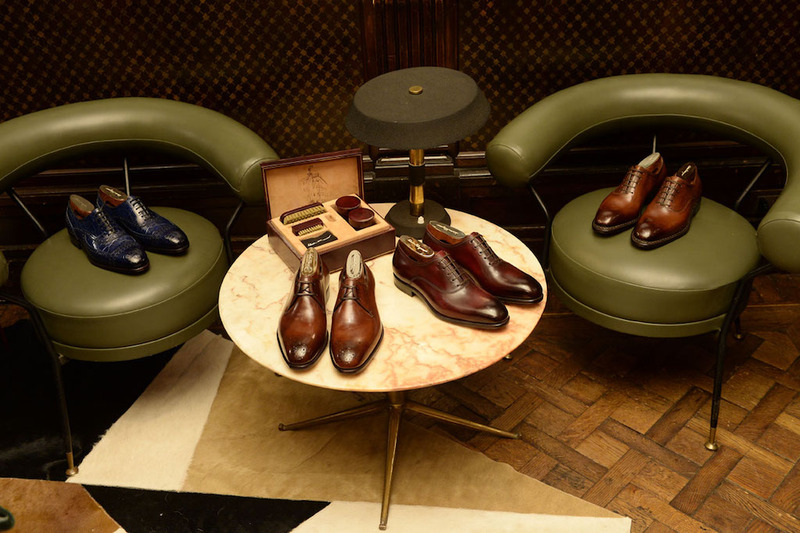 Salvatore Ferragamo celebrates a century-long commitment to master craftsmanship with the launch this season of an exclusive made-to-order Tramezza men’s shoe program. Highlighting the exceptional quality and construction of the iconic Tramezza range – the most prestigious in Salvatore Ferragamo men’s footwear – the new TRAMEZZA MADE TO ORDER program presents elegant new styles and customization options that provide the pinnacle of exclusivity, based on one’s personal tastes. Launching in September 2016, TRAMEZZA MADE TO ORDER further elevates the complexity of the signature Tramezza process, in doing so celebrating the artisanal practice at the heart of the Salvatore Ferragamo House. 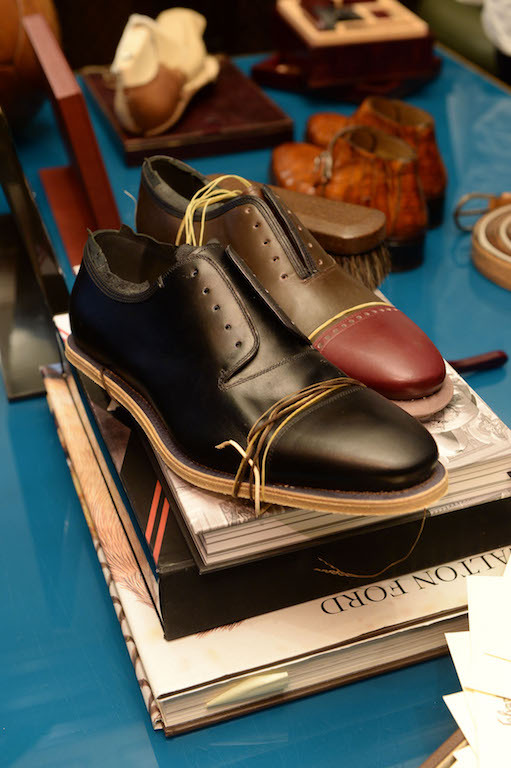 Taking three classic typologies from the iconic Ferragamo men’s footwear line – the Oxford, the Double Monkstrap, and the Monkstrap Boot – the program offers detailed customization of each style, material, color and buckle finish, along with personalized lettering on the sole, creating countless unique combinations. The made-toorder customization process can be activated both in-stores and online using a specially designed web configurator. 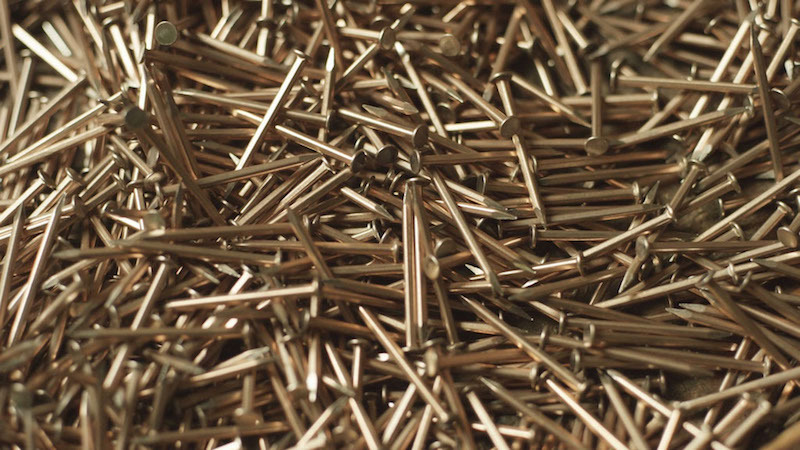 A traditional handcrafting process, Tramezza represents the ultimate in men’s handcrafted footwear. 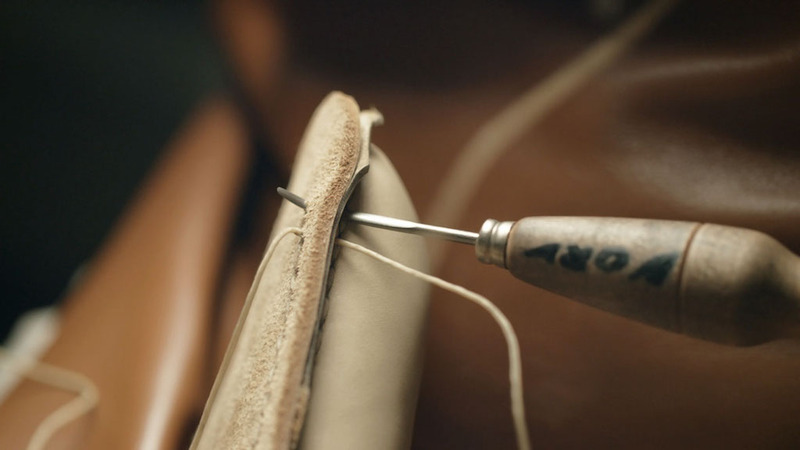 The procedure entails a thick yet flexible layer of leather (as opposed to more widely used cork) being skillfully sandwiched between the in-sole and the sole, like a cushion. 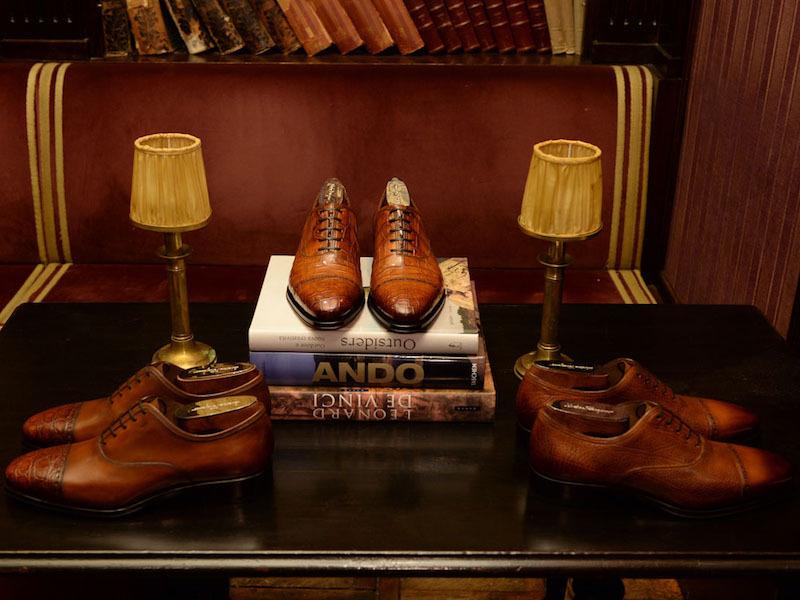 The name of this extra sole is tramezza [meaning literally ‘something in-between’] and offers longlasting form, comfort, and perfect bonding of sole and upper, and becomes the defining feature of the shoe. 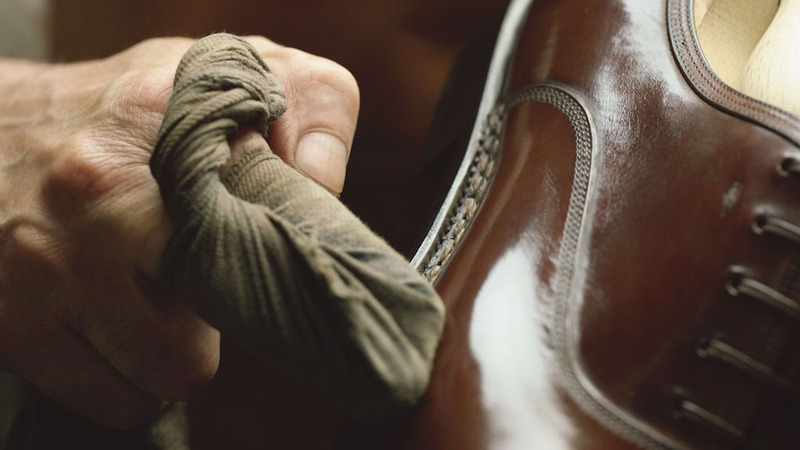 The highly complex construction process carried out in the Salvatore Ferragamo workshops has 260 separate, standardized phases requiring numerous hours by an expert shoemaker and over four days shaping of the upper on a last. An impeccable balance of tradition and modernity, the Tramezza construction shoe is the most exclusive icon in Salvatore Ferragamo men’s footwear. 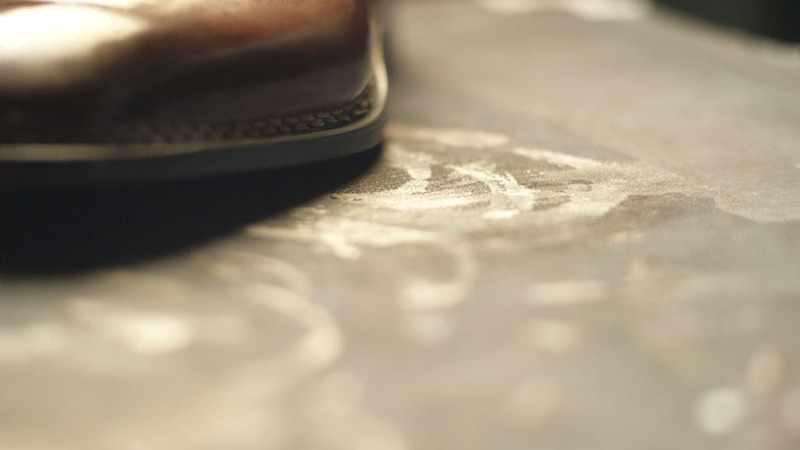 The finest materials, prestige detailing, clean lines, and comfortable fit are the hallmarks of all Ferragamo shoes but they approach the sublime when the Tramezza technique is combined with the craftsmanship and tradition of an almost century old brand. To coincide with the TRAMEZZA MADE TO ORDER launch, a TRAMEZZA LIMITED EDITION range of further styles will also be made available, the ensemble presented in distinctive packaging, where the Ferragamo red shoebox will resemble a small personalized trunk.